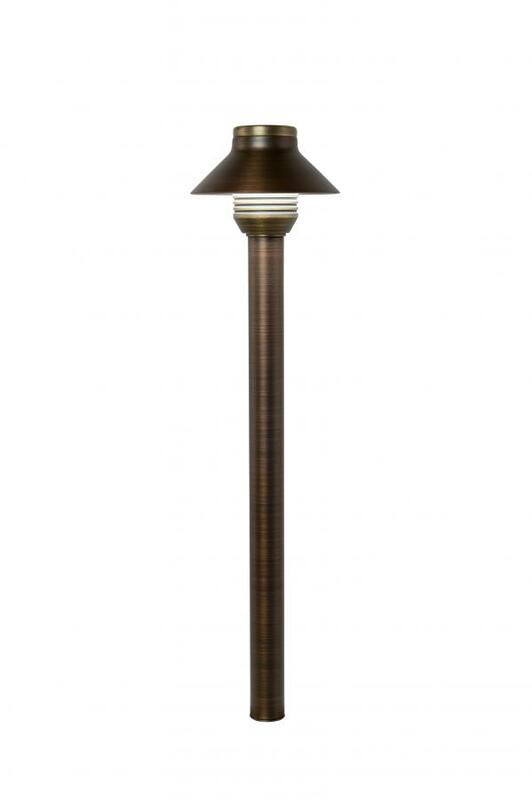 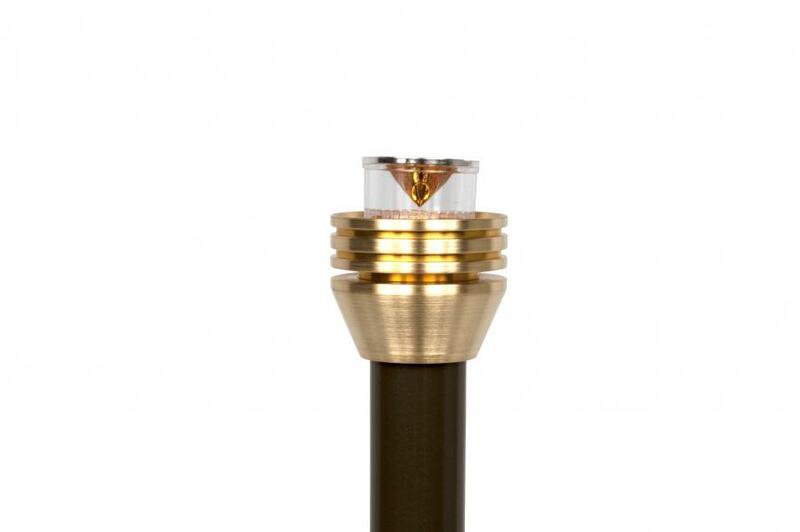 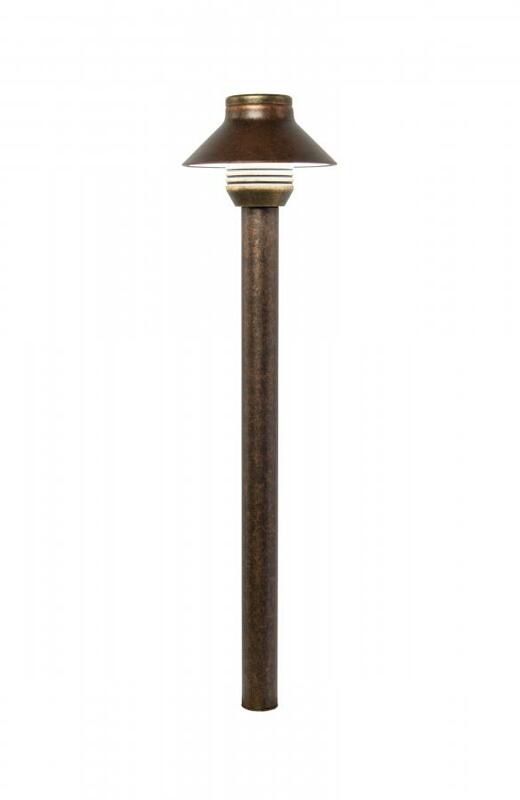 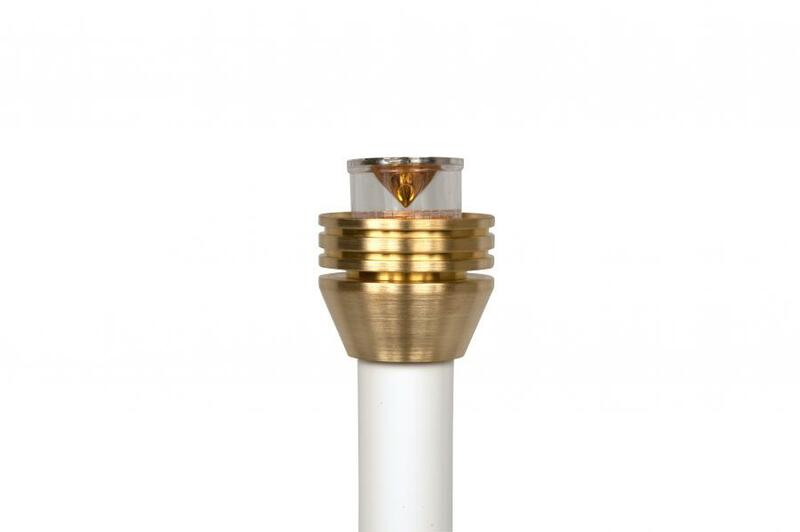 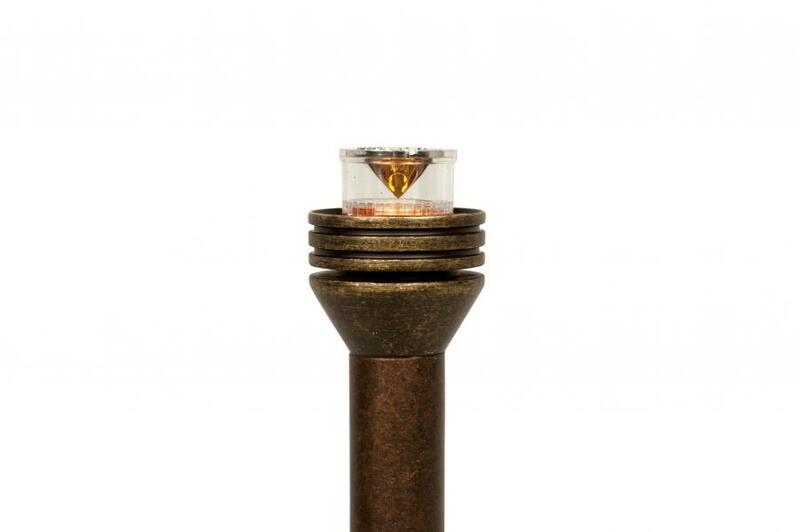 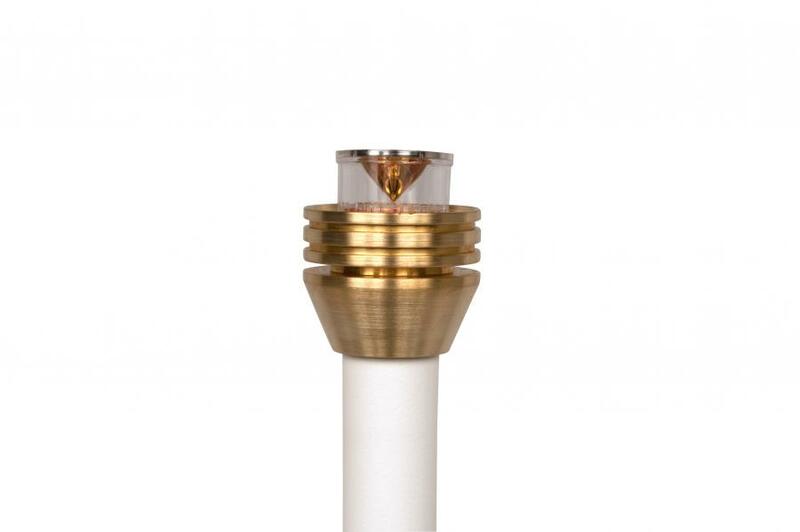 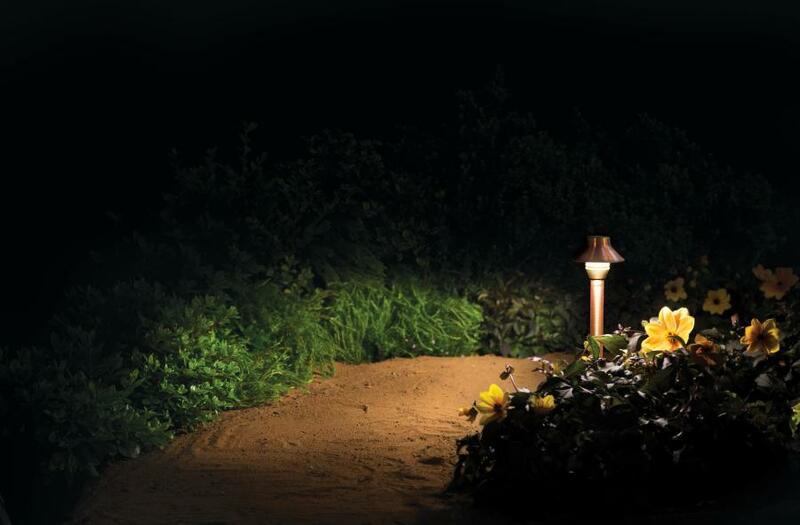 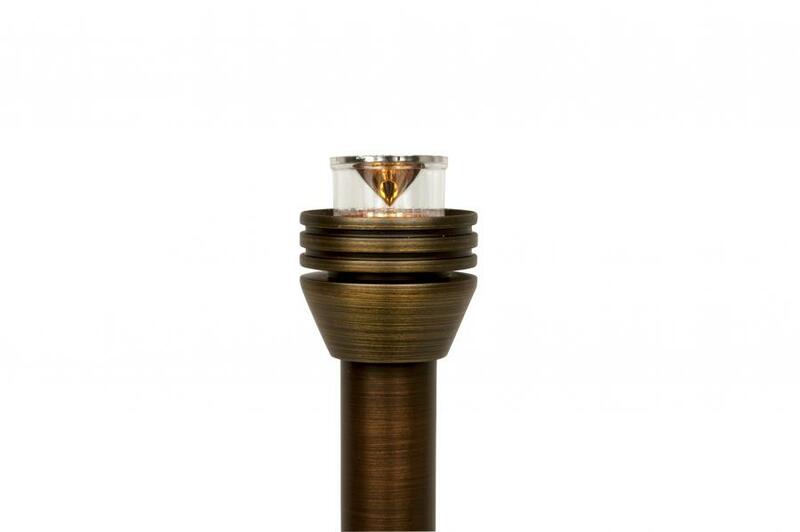 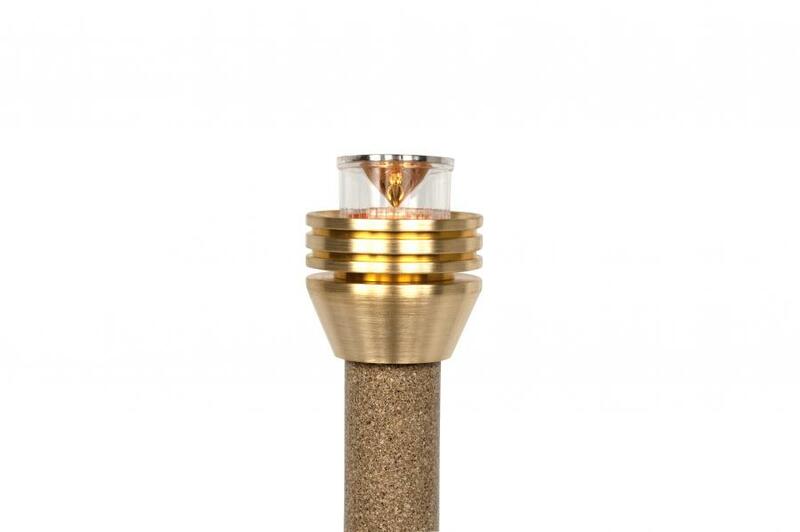 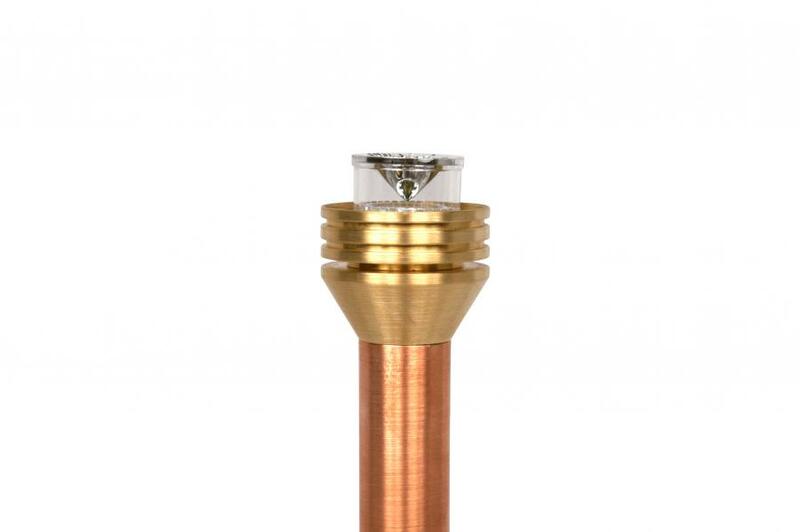 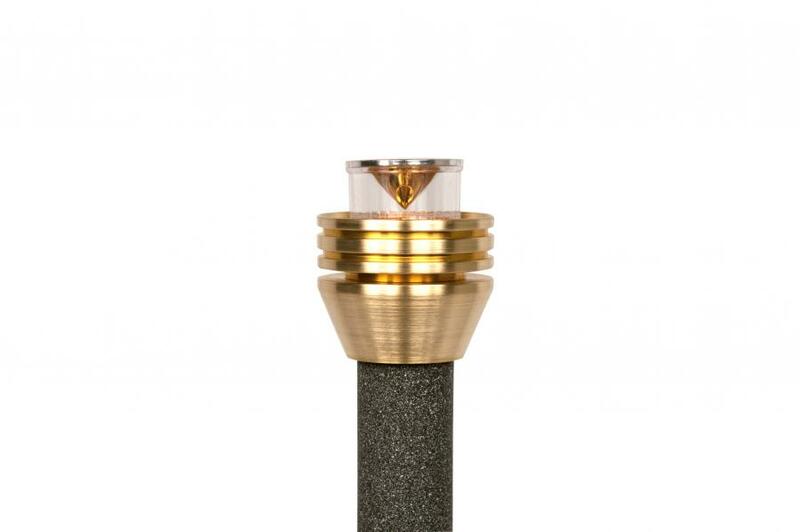 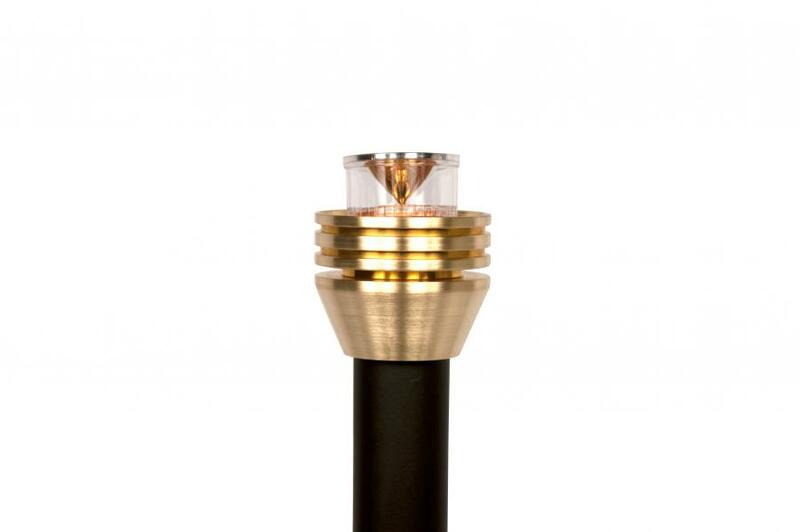 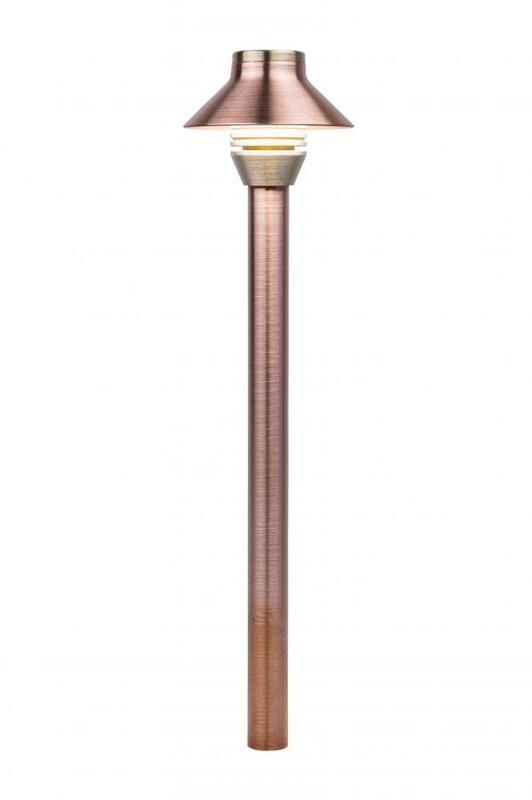 Modeled after our most popular Path Light, the HC is the perfect addition to any pathway. 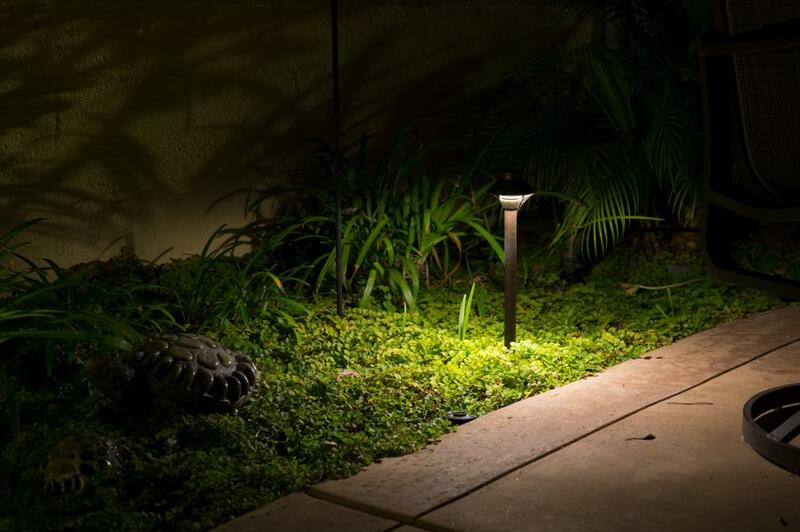 The petite and clean lines of the HC allow for unobtrusive placement, which can therefore enhance your surrounding colors and textures. 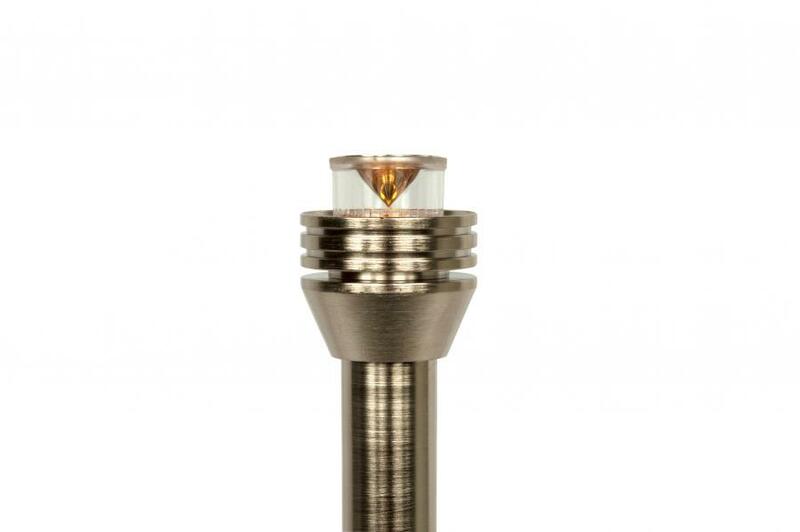 Inside is Driver-on-Board LED technology that offers energy savings and long lamp life.